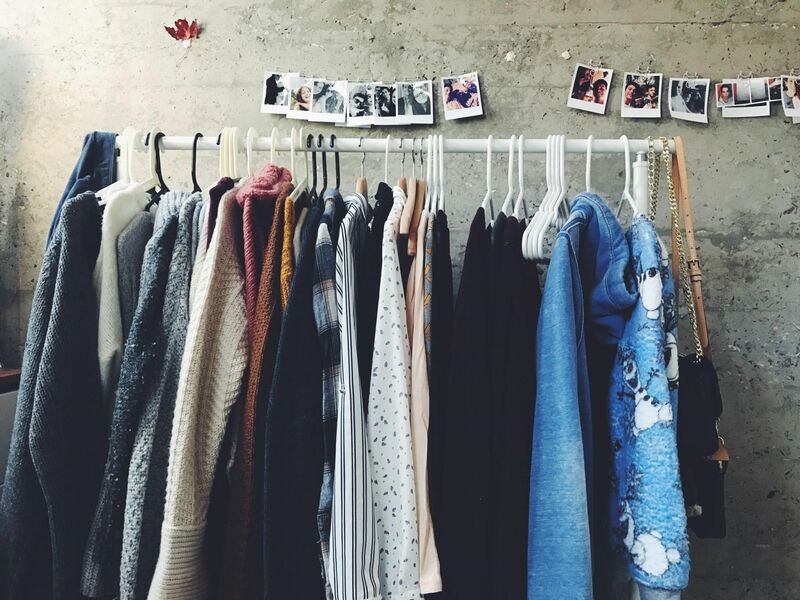 With spring fast approaching, this is a great time for a bit of a wardrobe detox to make room for all those amazing spring/summer fashion trends that are now starting to hit the high street, especially if you’re like me and are still meaning to do that January clear-out! So, let’s get organised together! 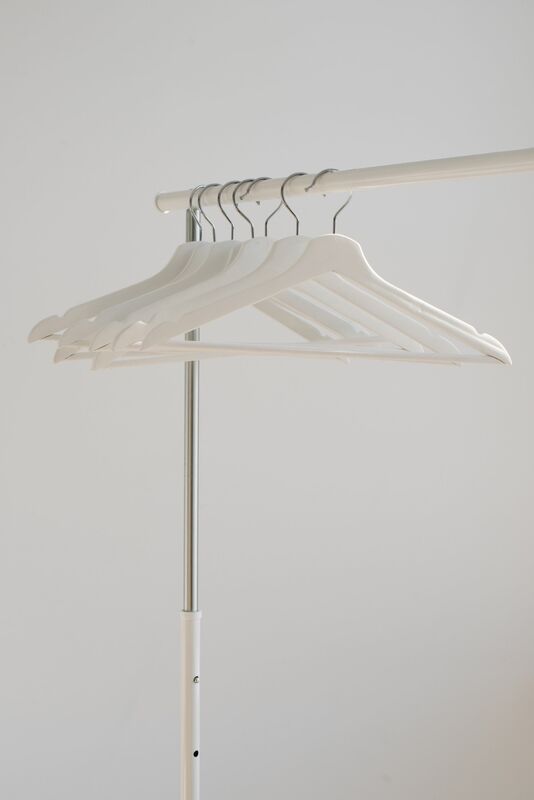 Here are my top tips for getting your wardrobe organised and getting rid of all those items that just hang in there taking up space that you haven’t worn in years! First of all, I like to have four boxes, one for items to keep, one for items to get rid of, one for items to give away or take to the charity shop and one for items that could potentially be sold , this makes it much easier to sort through and empty the items in your wardrobe in a methodical order and to really see what you actually do and don’t need and also makes it much easier to organize the items you want to keep when it comes to putting them back in – and if you can make a little extra spending money in the process – then why not! Get rid of any bulky or broken hangers and invest in some nice velvet non – slip ones instead – trust me your clothes will thank you for it! There is nothing worse than fishing around trying to find that top that has slipped off the hanger and is now lying in a crumpled heap at the back of your wardrobe not mention finding those horrible lumps and bumps that get left in your clothes and have made them loose their shape when they’ve been hung on a dodgy hanger! These are also great for space saving and keeping your wardrobe neat and tidy, plus they allow you to get twice as much in there, so you can go on a shopping spree to fill it all up again! – #Result! 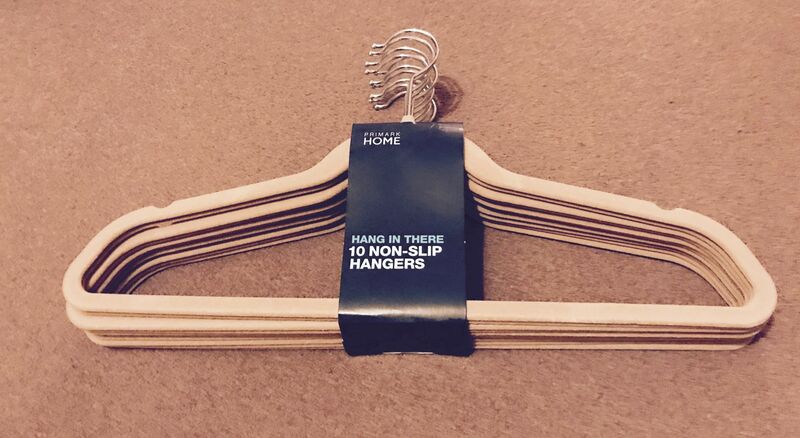 Only hang items that actually need to be hung – sounds simple enough right? Make use of drawers and storage boxes to fold any basics and knitwear etc. 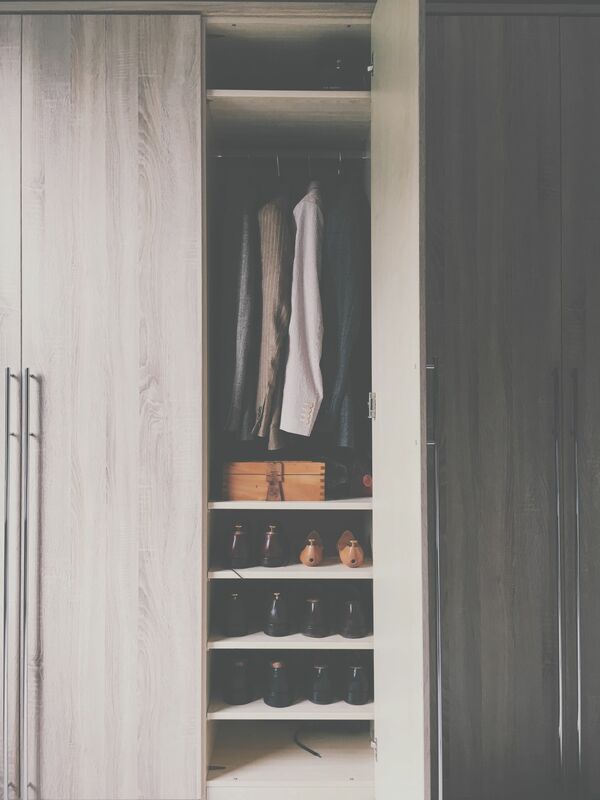 That will take up unnecessary space in your wardrobe, Vacuum bags are great for this too, especially for storing your winter items and jumpers away and keeping them in good condition and they are also great space savers as well. Whether you just having a general clear out or you just fancy treating yourself to a whole new wardrobe, it’s worth doing a thorough job and this makes it easier to maintain as well as getting you ahead of the game where spring cleaning is concerned and getting rid of the clutter ready for the new spring/summer season to arrive, especially if like me, you plan on redecorating and revamping your bedroom or getting new bedroom furniture as you then don’t have all the hassle of sorting through everything after it’s all done!